Castles, beaches and the best fish and chips in Devon - Dartmouth is one of Devon’s liveliest coastal towns. 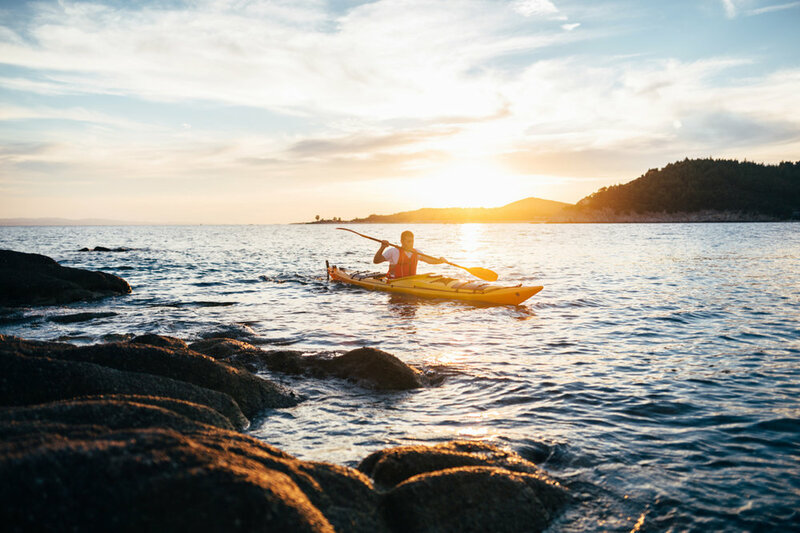 Here are some ideas for the best things to do on a day trip to Dartmouth. Dartmouth is a gem of a town, with ancient narrow streets, boutique shops, art galleries and delicatessens. A cobbled market place has colourful stalls and farmers markets supplying local produce. 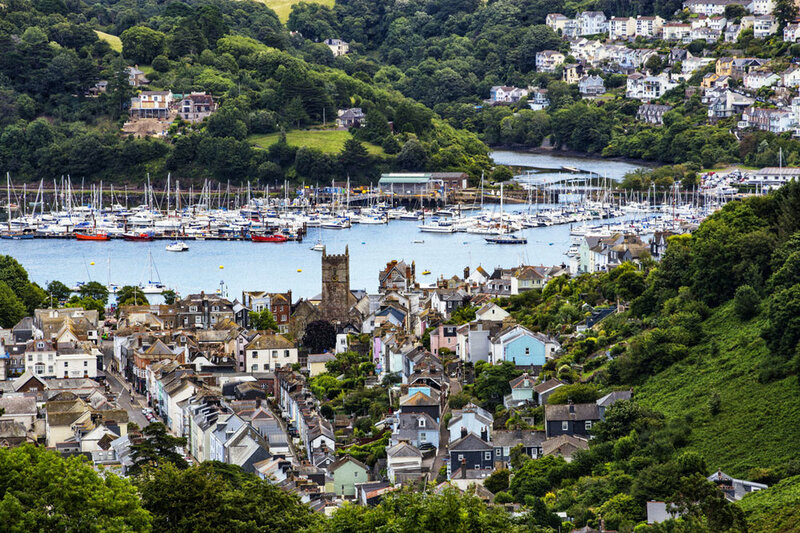 Winding its way from Dartmoor to the port of Dartmouth on the South Devon coast, the Dart is grown-up’s playground in the summer, with yachts and pleasure boats plying between beaches, historic sites, villages and vineyards. You can hire your own boat from Dartmouth Boat Hire Company to explore the banks, creeks, quays and settlements along the Dart, or even carry on all the way to Totnes (tide permitting). Or take a trip on the Dartmouth Paddle Steamer, the UK’s last remaining coal-fired paddle steamer, which passes Bayards Cove, Warfleet Cree and Dartmouth Castle. For a picnic with a difference, hire a private boat up the Dart. You can stop off in little bays to go crabbing, or take a vineyard tour at Sharpham. There’s cover in case of bad weather. A one-hour trip for two with champagne and dressed lobster is £165. Longer trips available. Agatha Christie’s private holiday home on the River Dart is much as it was when the crime writer stayed here seeking inspiration for her books. First editions line the shelves, along with family photos and collections of botanical china and archaeological finds. Even if you’re not a fan, the house is worth a visit for its beautiful setting on the River Dart and gardens: don’t miss the peach house, winery and fernery. You can drive, but the most scenic way to arrive is by the Greenway Ferry, which takes you there on a 30-minute cruise. Closed winter. For an evocative glimpse of jazz-age glamour, drop by the former home of the D'Oyly Carte family of theatre impresarios. Built in the 1920s, its faultless art deco embellishments include original Lalique tulip uplighters, comic bathroom tiles and a stunning saloon – complete with tinkling piano. The croquet terrace leads to deeply shelved subtropical gardens and suddenly revealed vistas of the sea. Hike the 4 miles along the cliffs from Kingswear, or drive. 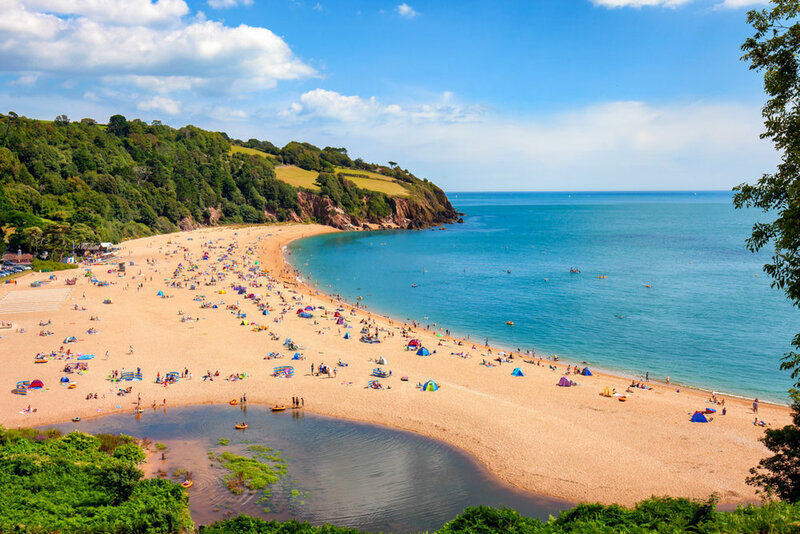 Set beneath wooded cliffs, Blackpool sands is a beautiful mile-long, privately owned sweep of shingle that attracts families in their droves during the school holidays. By day, swimmers can practise their dives from a floating dock, and the beach café stays open beyond sunset. What celebrity chef Rick Stein is to Cornwall, Mitch Tonks is to Devon – a seafood supremo, with a clutch of restaurants across the county. The Seahorse is the original, and the best: a classic fish restaurant where the just-landed produce is roasted over open charcoals. Leather banquettes, wood floors and a wine wall give it a French-bistro feel. Book ahead. Ashcombe Adventure Centre is the best clay pigeon shooting centre in Devon, offering expert tuition. For over 600 years, Dartmouth Castle kept the town safe from the envious eyes of pirates, privateers and foreign navies. In the late 15th century, a 250 m iron chain was raised between Kingswear Castle and Dartmouth to further bolster the town’s defences. In the centuries that followed, several other improvements were made, which you can learn about as you explore the interior of the castle. These days, the role of Dartmouth Castle is to attract visitors to the town rather than keep them at bay – a new job to which it’s turned its hand with admirable skill! When the sun is shining, take the castle ferry from the pontoon to Dartmouth Castle and make it a full day out. 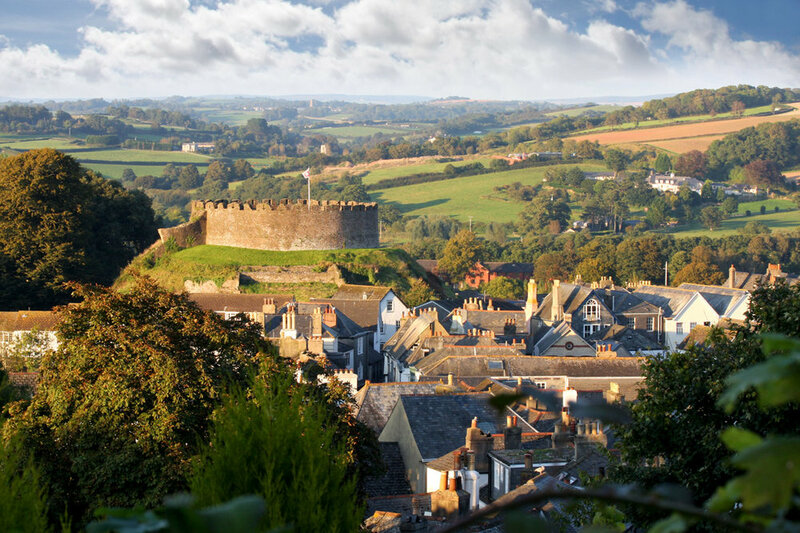 Recently, the Castle Tea Rooms have been renovated almost beyond recognition – when the sun’s out it’s well worth a walk from the centre of Dartmouth just to enjoy a light snack or drink, whether or not you intend to actually enter the castle. The Estuary view makes it an ideal setting for an al fresco bite. Dartmouth Steam Railway and River Boat Company provides a great day out which begins in Dartmouth and also takes in Paignton and Totnes, giving you the chance to see the area by ferry, steam train and bus. The imposing building crowning the hills above Dartmouth was built in 1905 and is where the Royal Navy still trains all its officers. Guides lead you around the stately rooms and grounds, recounting the building's history and tales of its students. Alumni include Princes Charles and Andrew, and it's also where the Queen first met the Duke of Edinburgh in 1939. Visits are by prebooked guided tour only; the pick-up point is in central Dartmouth. Bring photo ID. 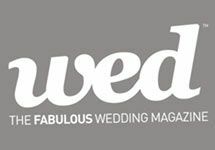 This indie cafe is the preferred hang-out for a variety of discerning Dartmouthians, from yachties to families, tourists and riverboat crews. The same menu is available throughout the day: copious all-day breakfasts, toasties and chunky baguettes are the mainstays, and the coffee is great. It's worth tracking down Dartmouth's quaintly cobbled Bayard's Cove, the quay from which the Pilgrim Fathers set sail to America, having put into Dartmouth for repairs.